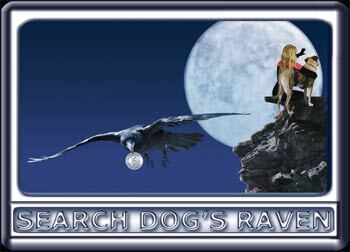 search dog's raven flies away with a stolen coin card. Behind the Scenes This is such a great example of an image being worth a thousand words. poster photo and the team was shot against a green screen.